The States are just plain bored. The Midwestern states never get to go anywhere. The Southern states are too hot. The Northern states are too cold. And all North and South Dakota do all day long is bicker. That is, until a few of the states get together and decide to throw a party in which all of the states trade places. Sounds like fun, right? That is, until, Minnesota gets a sunburn and California gets homesick. 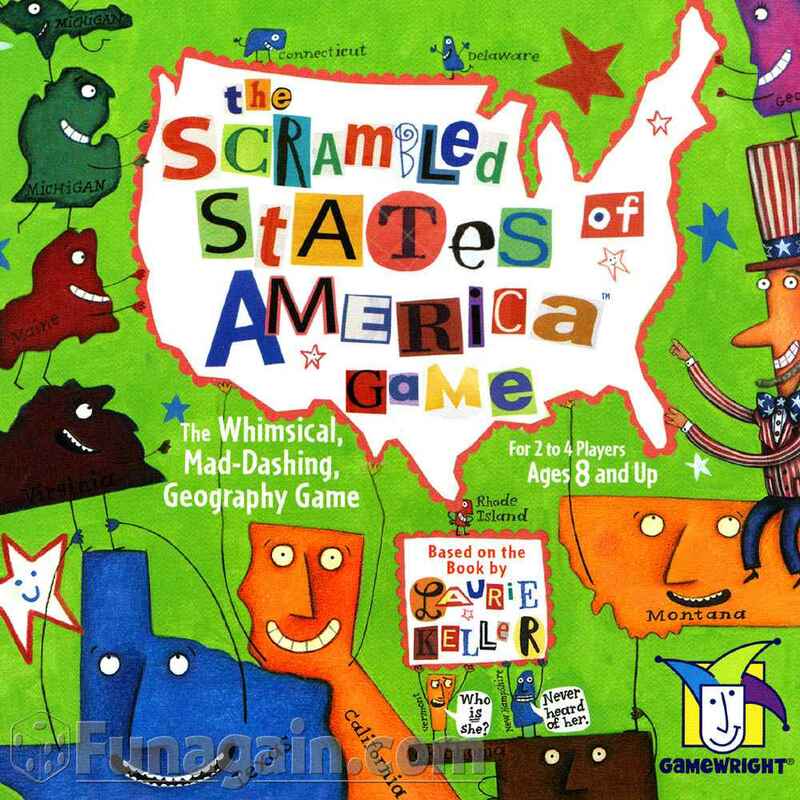 This witty and gorgeously illustrated book by Laurie Keller is the ultimate way to get your kids to learn all about the United States – without ever feeling like they’re learning a thing! And, parents, you’ll love it too if only because Nevada and Mississippi fall in love and the Silver State asks if she would like to be MRS.issippi. Seriously? What could be better?